Raka Maitra is a dancer who defies the conventional dichotomy of 'classical' and 'contemporary'. She is a dancer simpliciter; exploring through her work the notion of 'Asian Culture' through her own language of contemporary dance. The basis of her movement is both the martial arts and classical Indian dance. A disciple of Odissi dancers Madhavi Mudgal and Daksha Mashruwala, Raka was awarded the Shringarmani, a national level award for Odissi. She has also undergone intensive studies in Serraikella Chhau under Sashadhar Acharya. Raka was an assocaite artist with The Substation, from 2007-2011. As described by dance scholar Dr. Stephanie Burridge, “with great courage and perhaps audacity, Raka has stepped outside safe boundaries and blurred the lines of tradition”. 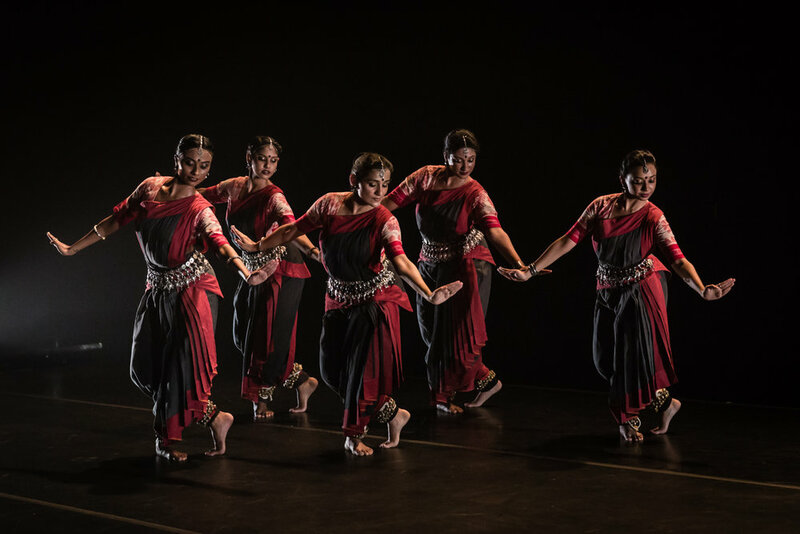 As Dance Europe recently said, “Maitra is without doubt a dancer of the 21st century.” Her recent works include The Blind Age (2014), You Cannot Look Away(2014), Circular Ruins (2012), The Hungry Stones (2011), In Mira (2010) and Stray Birds (2008). In 2007 she founded CHOWK and is currently its Artistic Director. 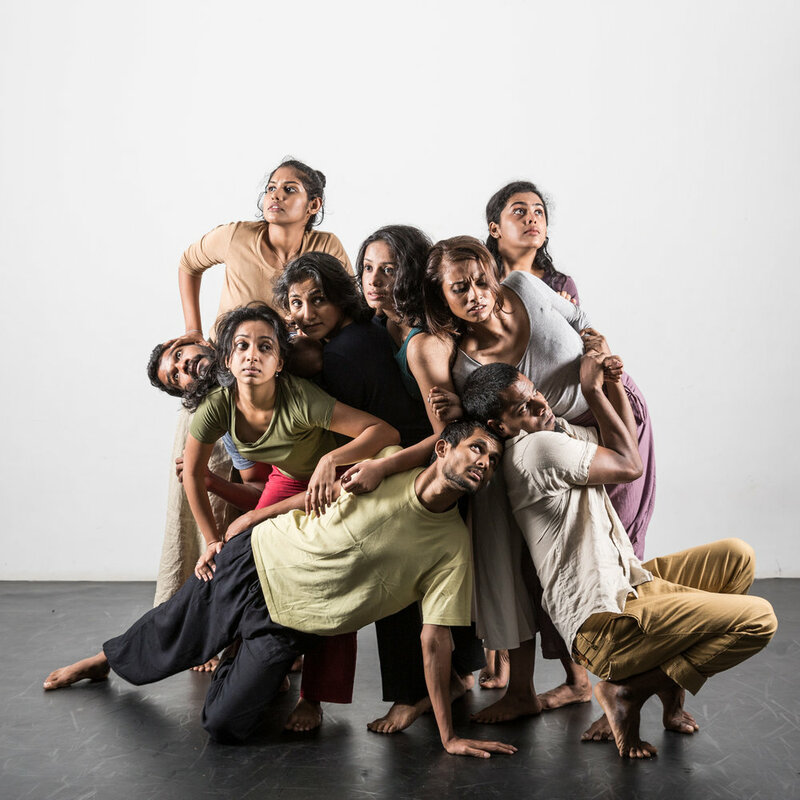 CHOWK is a recipient of the National Arts Council (Singapore) Seed Grant for the period 2014-17.